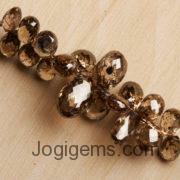 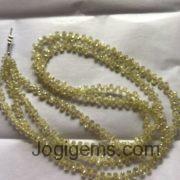 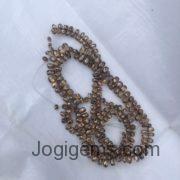 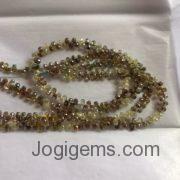 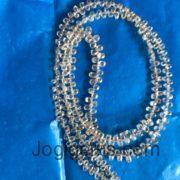 We have largest collection of Faceted Briolette Diamonds Beads Strand & Necklace . 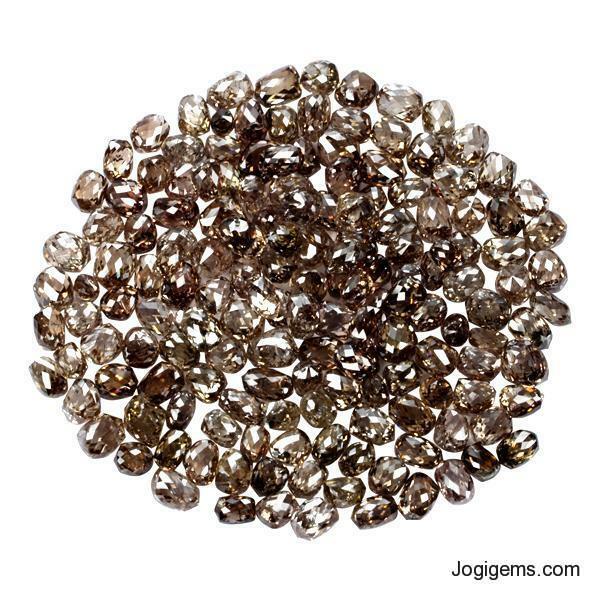 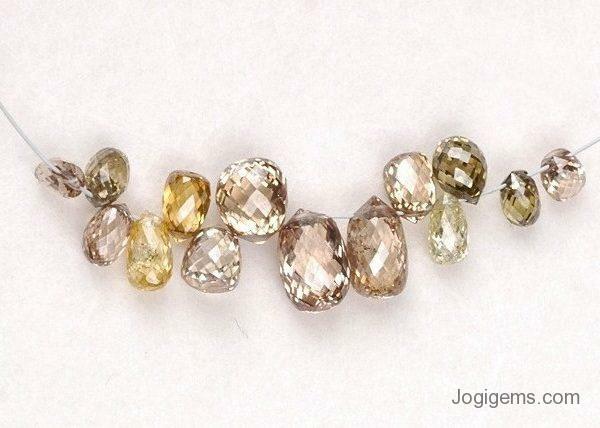 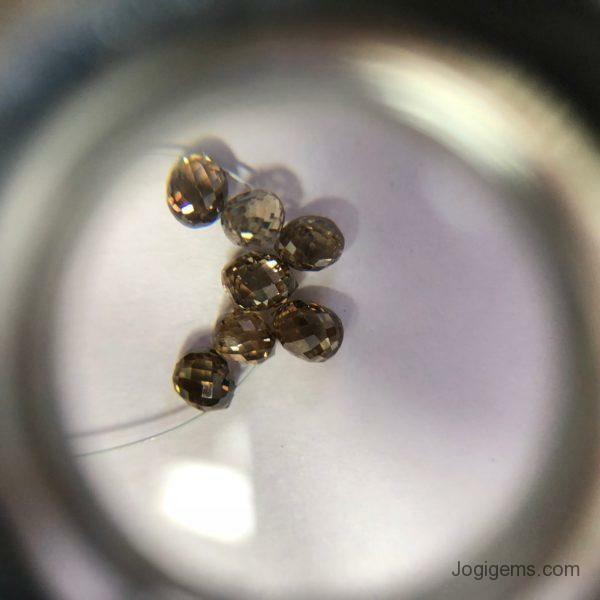 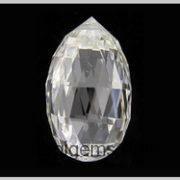 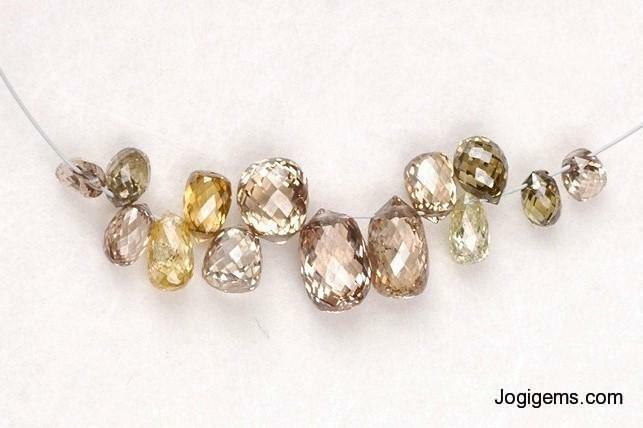 ( White Briolette Diamonds Beads Strand, Blue Briolette Diamond Beads Strand, Black Briolette Diamond Beads strand, Yellow Briolette Diamond Beads strand, Golden Yellow Diamond Strand, Green Briolette Diamond Beads Strand, Orange Briolette Diamond Beads Strand, Brown Briolette Diamond Beads Strand, Grey Diamonds Beads Strands ), We identified as one of the most celebrated all color Briolette Diamond Beads strands Manufacturer and Suppliers & diamond beads exporter in India. 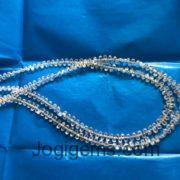 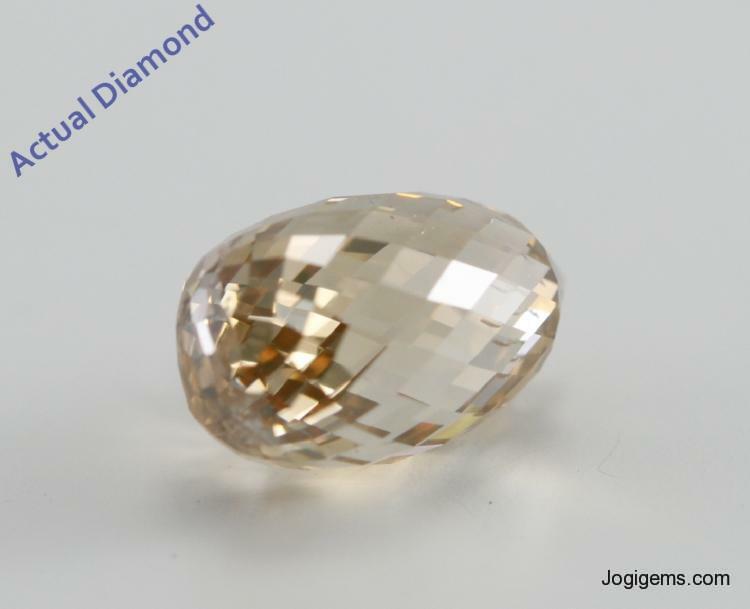 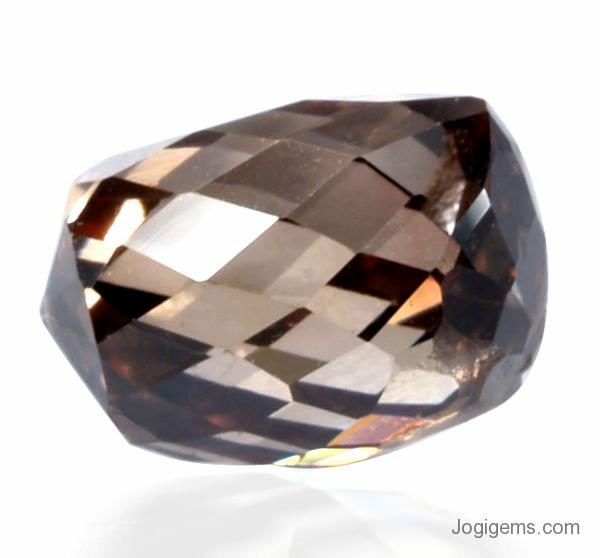 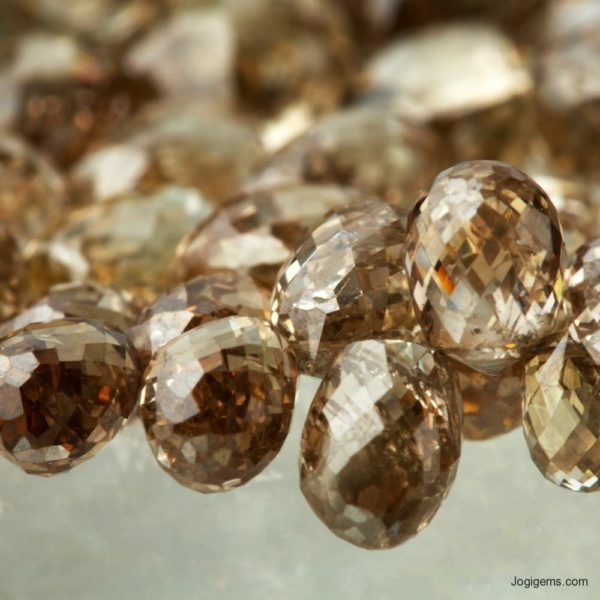 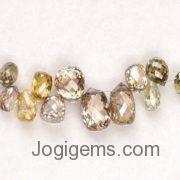 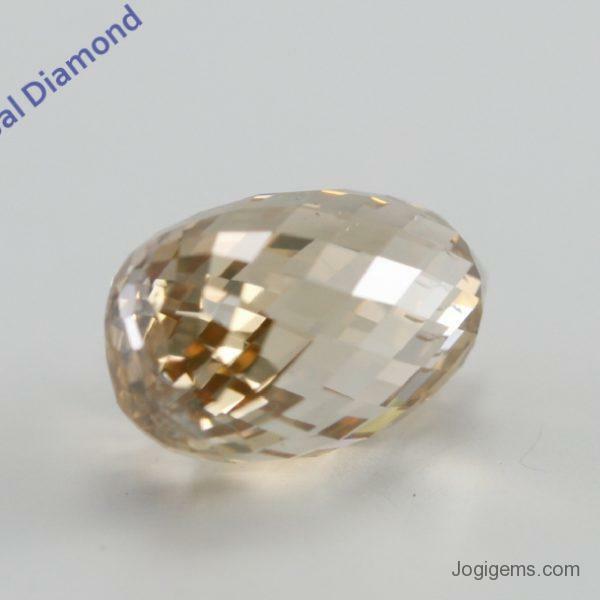 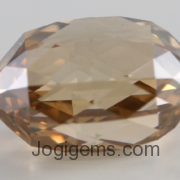 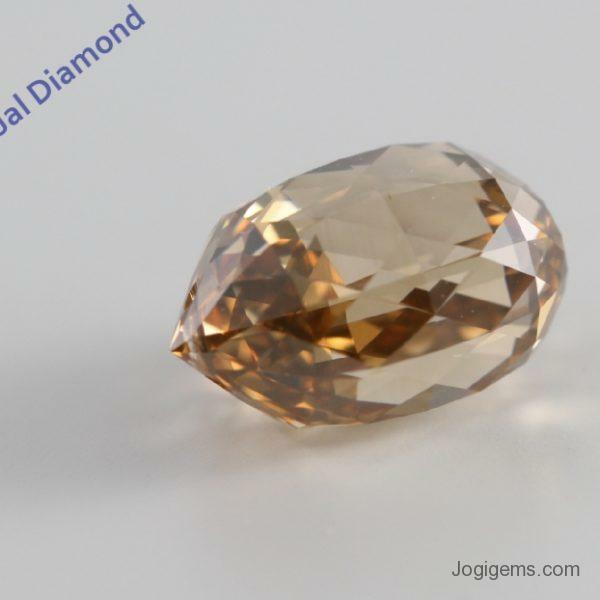 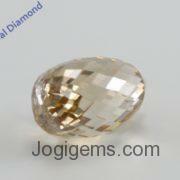 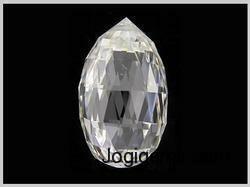 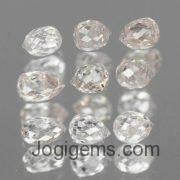 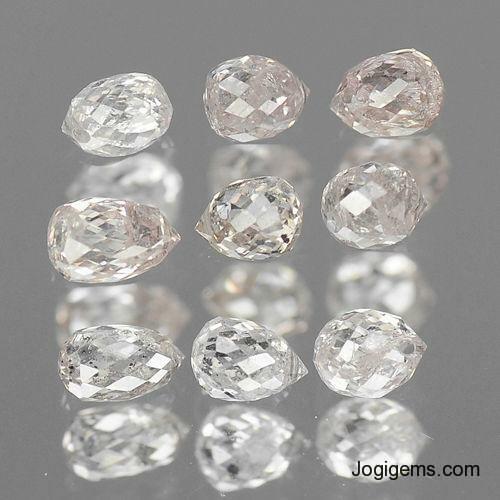 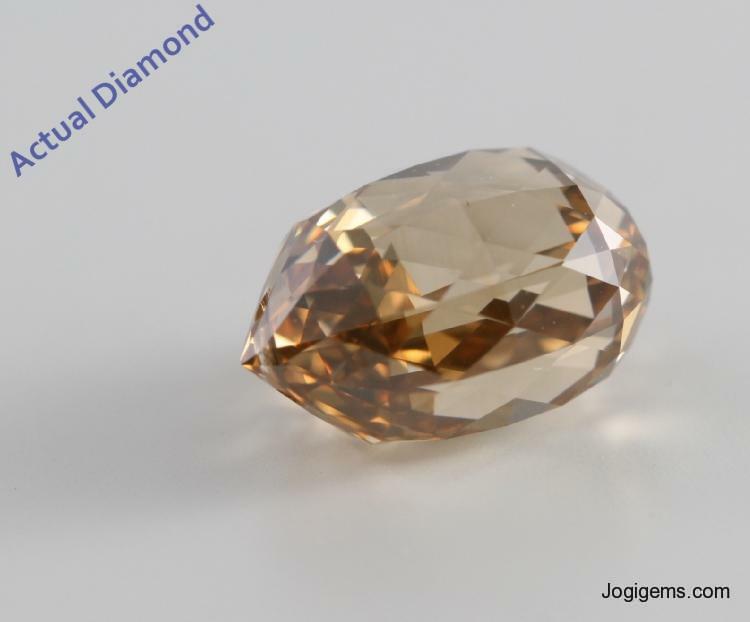 The Color Diamond Beads offered by us are widely availed by the national as well as international clients. 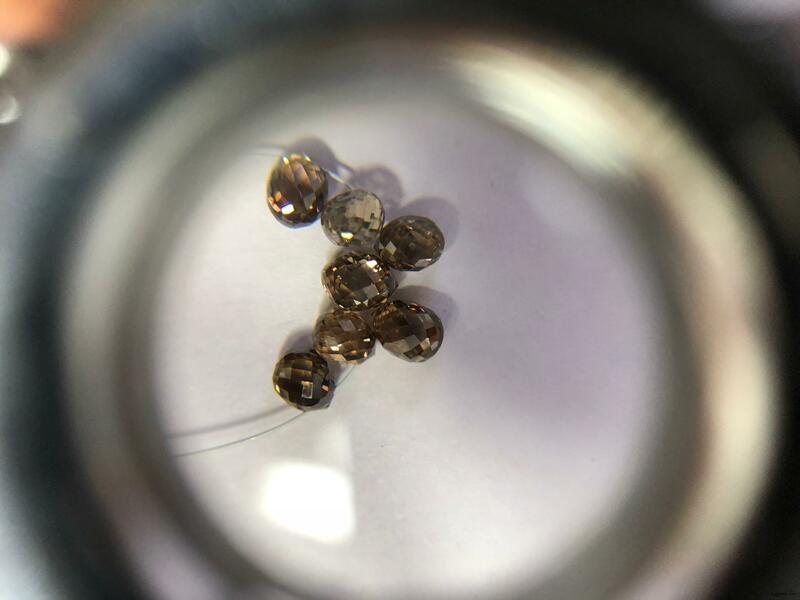 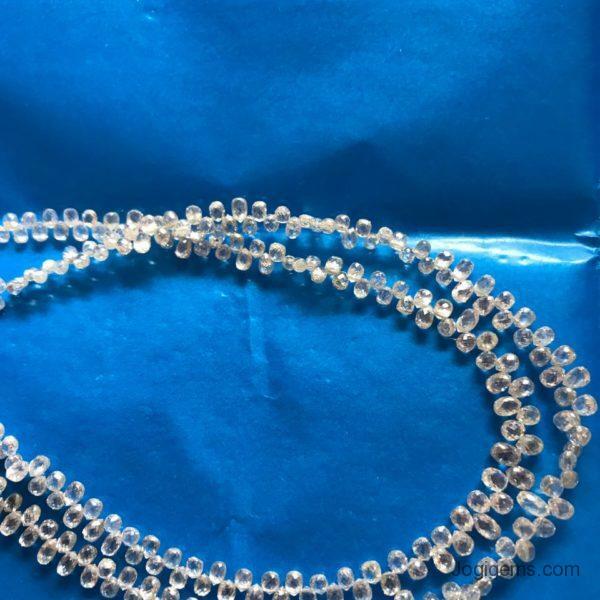 The array of the Diamond Beads strands also encompasses Multi-color Briolette Diamond Bead strands to meet the specific requirements of the clients. 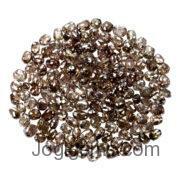 The notable features like fine finish, accurate cut and unsurpassed sheen. 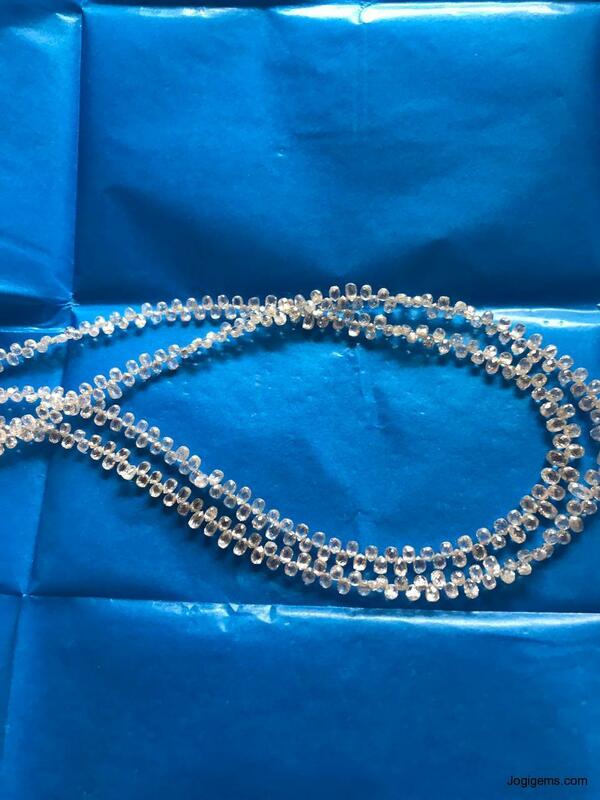 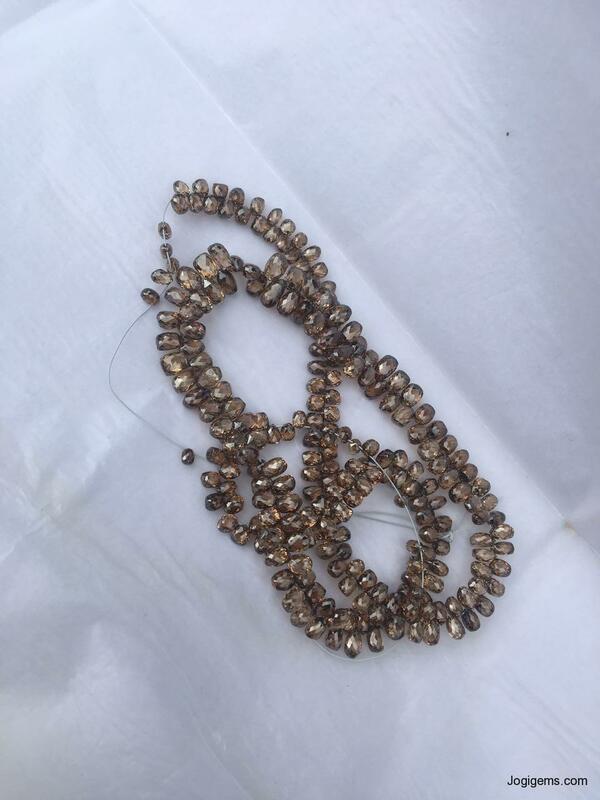 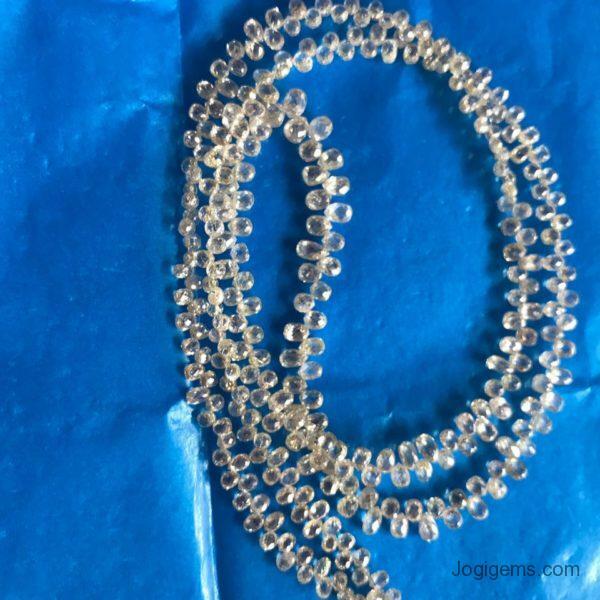 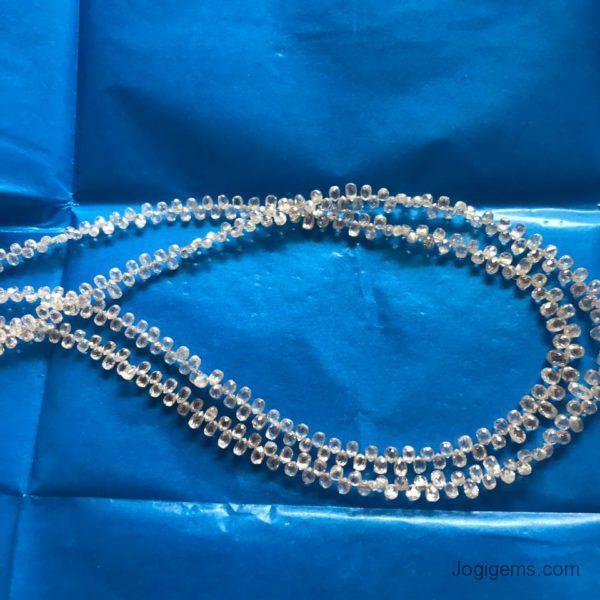 Customers are also eased with the availability of the all from white diamond beads strand to fancy color Diamond Beads strands Necklace in varied colors, shapes and sizes ( MM ). 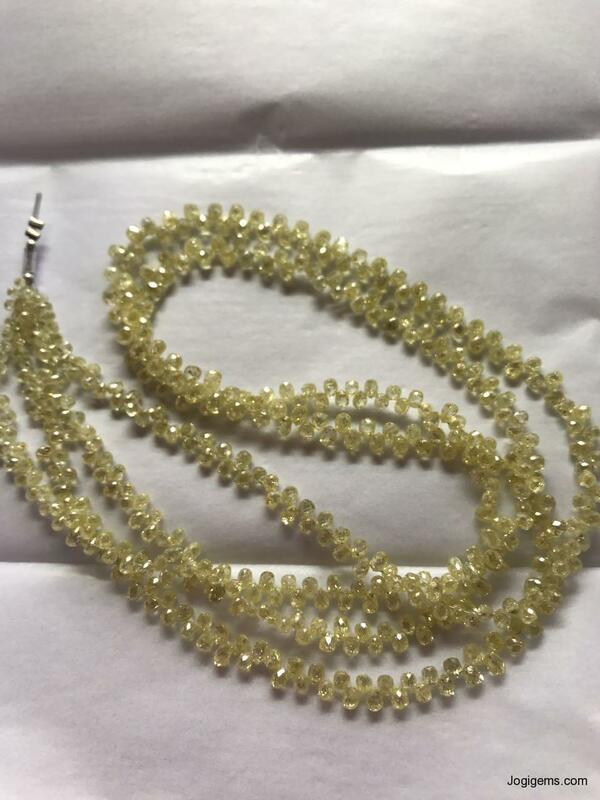 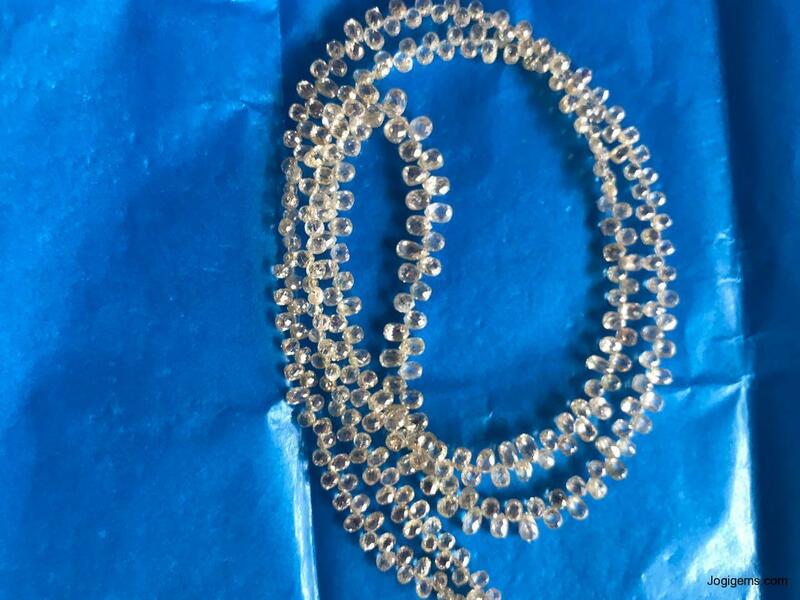 We have largest collection of faceted diamond beads strand & diamond beads necklace in various colors like black diamond beads strands, yellow diamond beads strands, blue diamond beads strands, brown diamond beads strands, champagne diamond beads strands, cognac color diamond beads, strand of yellow diamond beads, strands of grey diamond beads, strand of white diamond beads strand, milky diamond beads strands & limited quantity pink diamond beads strands manufacturer at wholesale prices diamond beads strands in a different cut Round cut, Oval cut , Square Cut, Pear Cut, Cushion cut, Heart Cut and others fancy cut’s diamonds beads available. 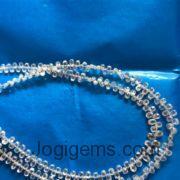 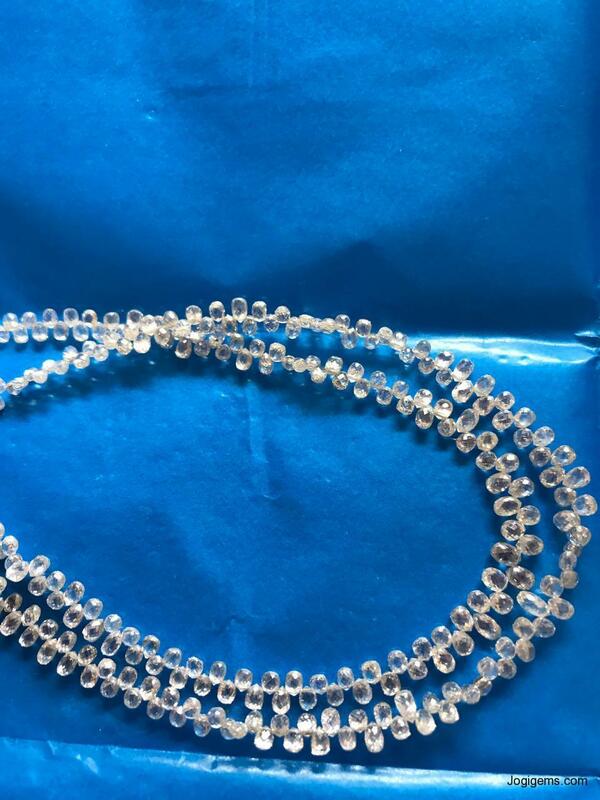 White Briolette Diamond Beads String / necklace 2 mm to 10 mm, cutting polishing very good, Please email for price. 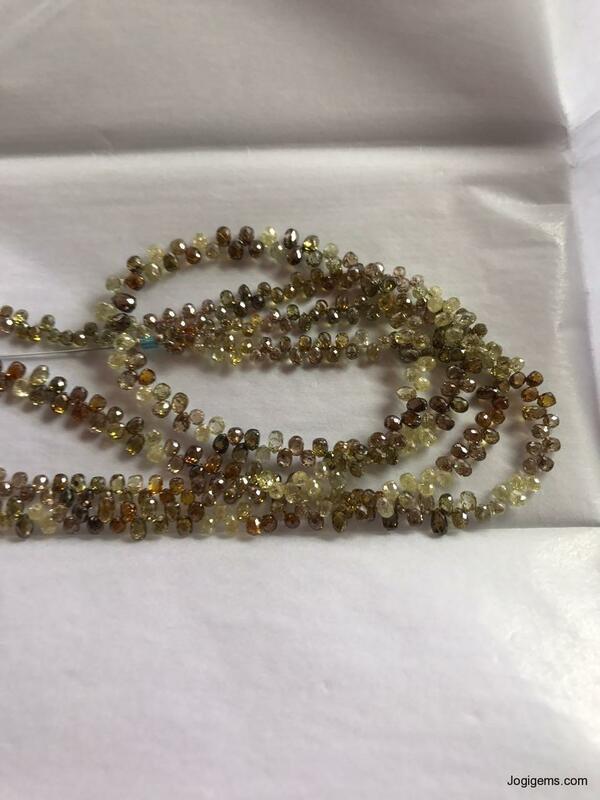 Multi Color Diamonds Beads Strings, Weight 18 Carat to 20 Carat, 18 inch, 2 mm to 4 mm, 50 strings, Please email for price also can order single string any colors. 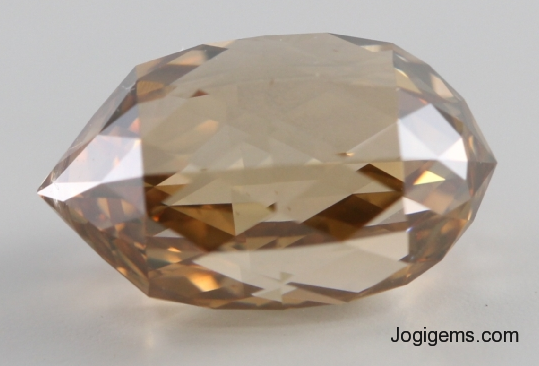 This piece was a likafecjet that saved me from drowning.